With the support of the Ministry of Foreign Affairs of the Czech Republic we participated in the „Czech Business Afternoon“ in London for the occasion of the Czech Chamber of Commerce mission at the beginning of June. 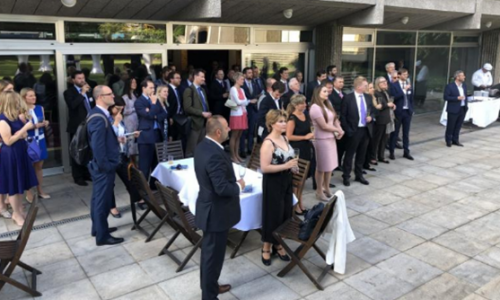 The size and scope of the delegation and leadership of its President, Mr Vladimír Dlouhý, helped to attract a variety of British business partners to the embassy. 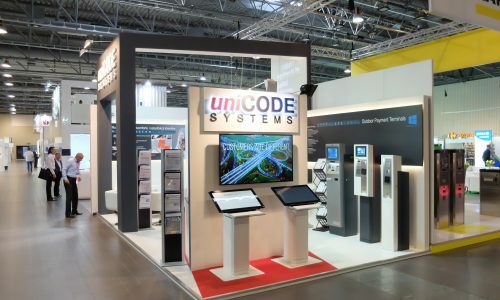 The leading trade fair for the retail petroleum and car wash sector in Europe provides a unique opportunity for exhibitors and visitors to build and strengthen business relationships with customers and professionals. The stand.show, where an industry insider can find everything that the heart desires in order to stay up to date. And we were proud to be a part of it again. 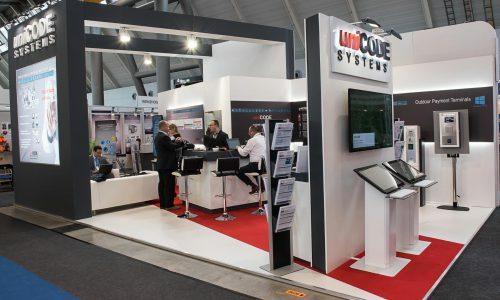 It is the largest event organised by the Polish Chamber of Liquid Fuels. All these years it attracts many prosperous companies and thousands of visitors. Through the hard work of the whole sector, the petrol station market is modern and flexible. 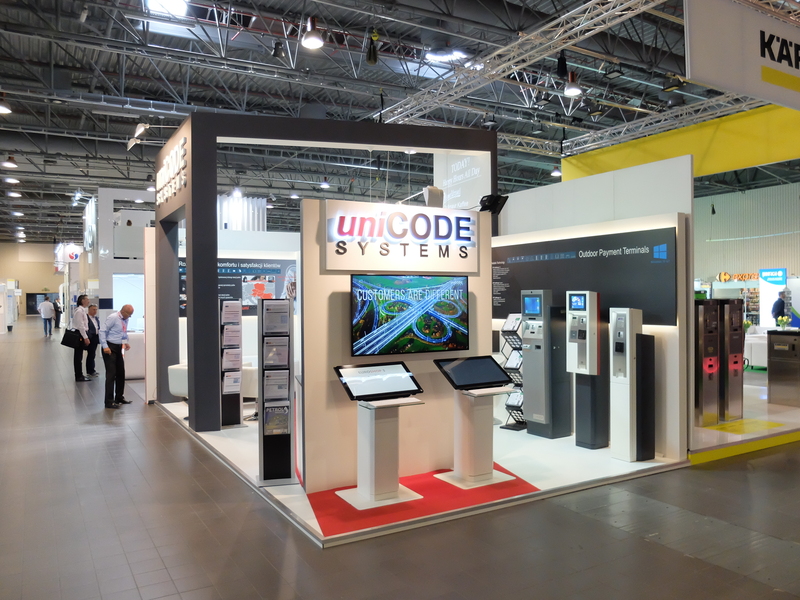 We are bringing you a photo coverage from our UNICODE SYSTEMS stand on our Facebook page. 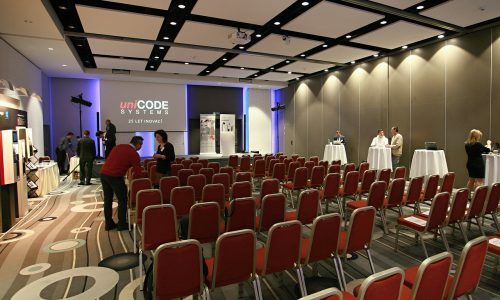 In March, we organised a conference called Modern Trends at Petrol Stations. 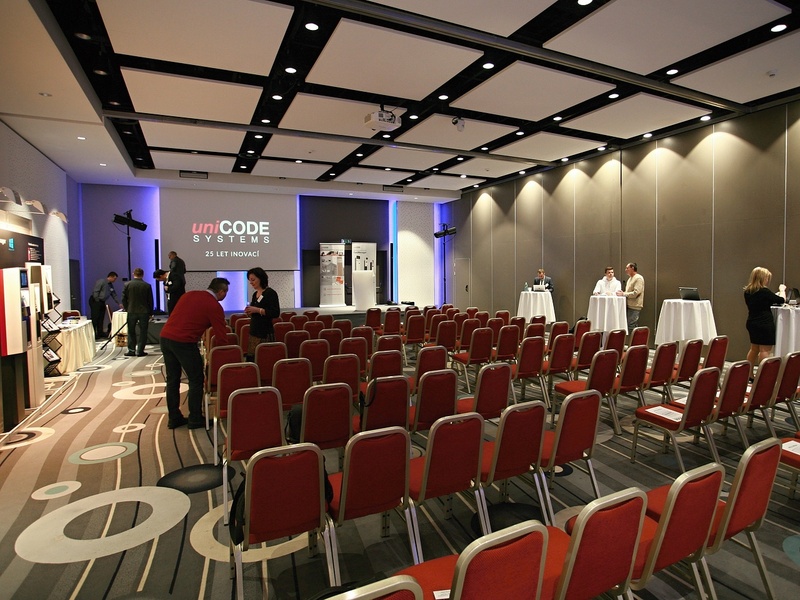 The meeting was attended by almost 100 of our partners from private service stations in the Moravian region. 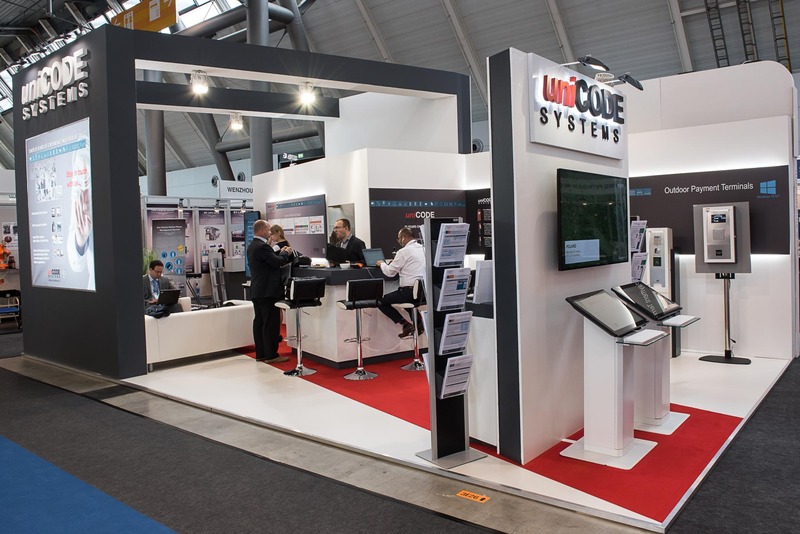 We were presenting our new IT systems solutions and also included interesting contributions from the field of electromobility and legal aspects of petrol station operations. The third edition of this year’s Petrol Magazine is out. 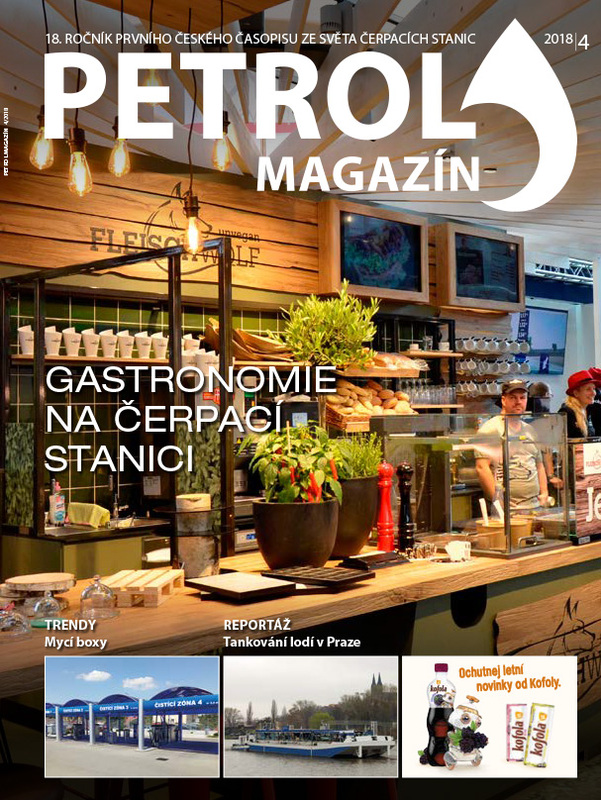 It’s the first Czech professional magazine focused on conventional and alternative fuels and energy sources in transport. 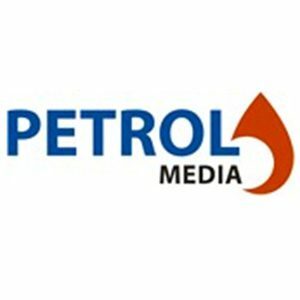 The content addresses a wide range of professionals, experts and enthusiasts in the petrochemical industry, including the production, distribution, sale of fuel or the entire operation of petrol stations like fast food and washing facilities for cars and lorries.